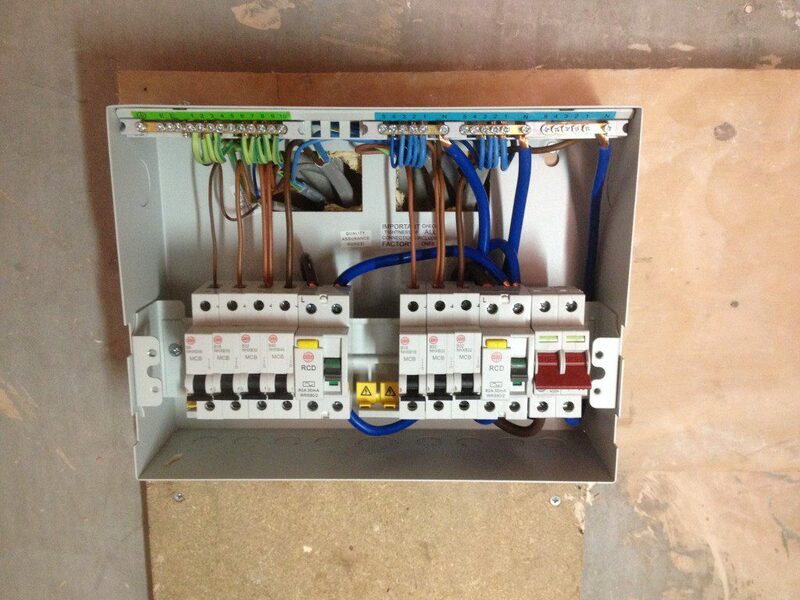 Looking for an experienced and professional Electrical Inspecting and Testing company in Lytham St Annes? We are accredited NICEIC Approved contractors and have to prove to be proficient electrical contractors, so you can have peace of mind that you can rely on the work to be up to the standards that you should expect from your electrical contractor. 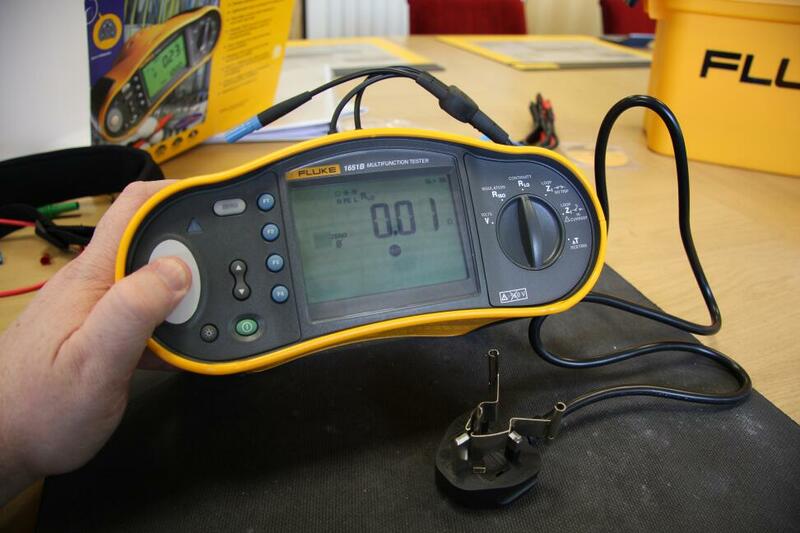 All electrical work we carry out is fully inspected and tested with the relevant BS7671 certificate or report issued on completion of work. Our services include fixed wiring testing of existing electrical installations for the domestic, commercial and industrial markets (as from 2012 it is called an Electrical Installation Condition Report). We also carry out inspection and testing on fire and smoke alarms, security alarms, emergency lighting and door entry systems.